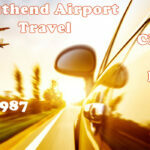 Scott’s Private car service southend on sea essex. 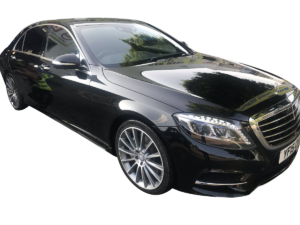 Let us take you in a S Class mercedes benz. 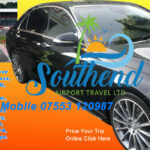 call or Text For A Price : 07553120987 Welcome to Scott’s Airport Travel, we are a specialist chauffeur travel service in essex committed to providing reliable and comfortable airport travel in our S-class mercedes. 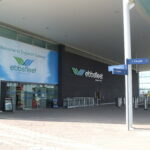 For all your special occasions like airport transfers our easy to use website shows our prices and destinations allowing you to book and pay online using paypal or credit card or cash on the day.